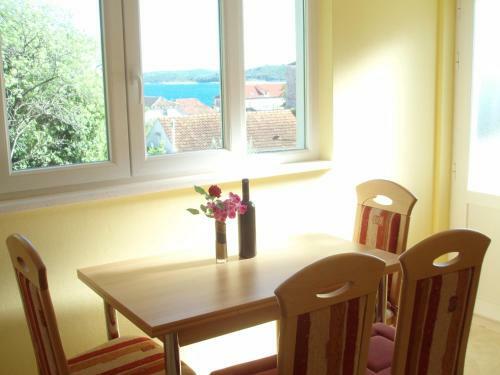 Apartment Sara is a self-catering accommodation situated in Orebić, 100 metres from the centre. 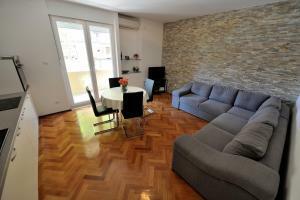 The apartment is equipped with a lcd tv, air-conditioning and a balcony. The kitchenette is well-equipped and presents a microwave and a refrigerator. Featuring a bath, private toilet also comes with towels and linen. 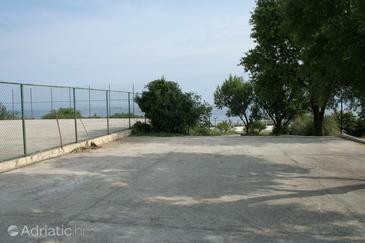 There is a tennis court approximately 3 km from the property. Visitors can find a dining establishment located just 50 metres away, while a grocery shop is 100 metres away. 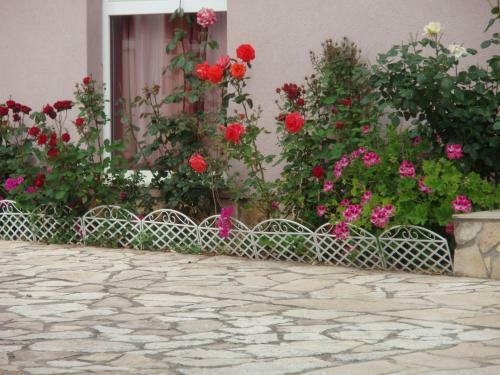 Apartment Sara ~0.1 km, Orebic price per day from € 50 Apartment Sara is a self-catering accommodation situated in Orebić, 100 metres from the centre. The apartment is equipped with a lcd tv, air-conditioning and a balcony. The kitchenette is well-equipped and presents a microwave and a refrigerator. 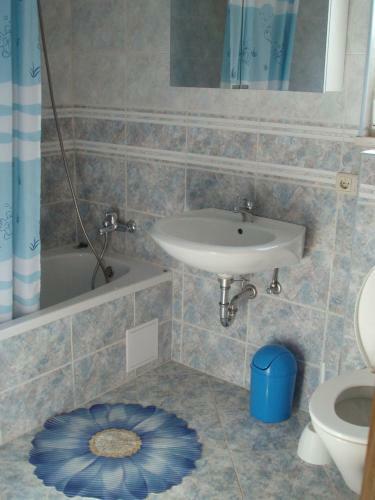 Featuring a bath, private toilet also comes with towels and linen. There is a tennis court approximately 3 km from the property. Visitors can find a dining establishment located just 50 metres away, while a grocery shop is 100 metres away. 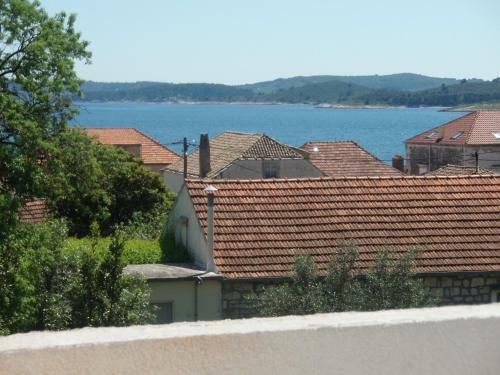 Apartments Auger ~0,1 km, Orebic price per day from € 250 Featuring a private swimming pool, Apartment Auger presents air-cooled accommodation with gratis wireless internet access in Orebić. 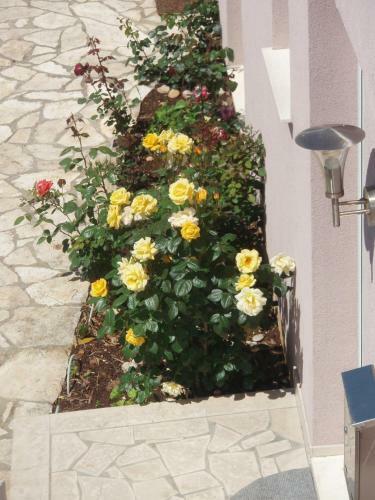 The property consists of a house and is 400 metres from the closest beach. In this accommodation unit visitors will find a lcd tv and three living rooms with a sofa. A full kitchen comprises of an oven, a refrigerator, a dishwashing machine and a dining area. The back yard area of the property contains grill amenities, an outdoor dining area and a sun outdoors terrace. Kuciste ( ~ 3.4 km ): 41+ accommodation units. Viganj ( ~ 7 km ): 75+ accommodation units. Trpanj ( ~ 8.6 km ): 43+ accommodation units. Podobuce ( ~ 9.1 km ): 3+ apartments. Oskorusno ( ~ 10.4 km ): 0+ accommodation units. Loviste ( ~ 12.8 km ): 9+ apartments. Beach Trstenica, Orebic ~ 0,7 km from Apartment Sara Sandy beach: ideal for families, recommended for young people, with restaurant, with caffe bar, equipped with showers. Excellent choice of watersports. 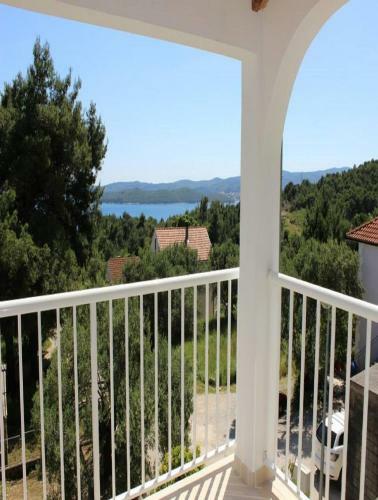 Beach Fkk Badija, Korcula ~ 2,8 km from Apartment Sara Rocky beach: with restaurant, with caffe bar. Nudism is allowed. Beach Kuciste ~ 4,1 km from Apartment Sara Gravel beach: ideal for families, with restaurant, with caffe bar, equipped with showers. Excellent choice of watersports. Beach Divna ~ 5 km from Apartment Sara Sandy beach: with caffe bar. Excellent choice of watersports. Beach Duba ~ 5,4 km from Apartment Sara Gravel beach: ideal for families, with restaurant, with caffe bar.